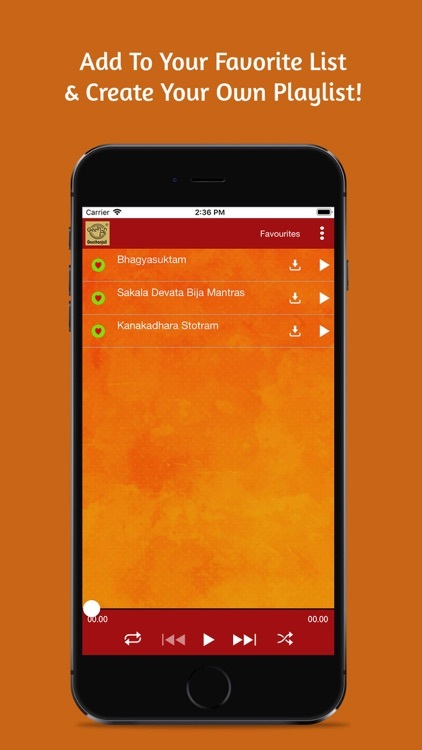 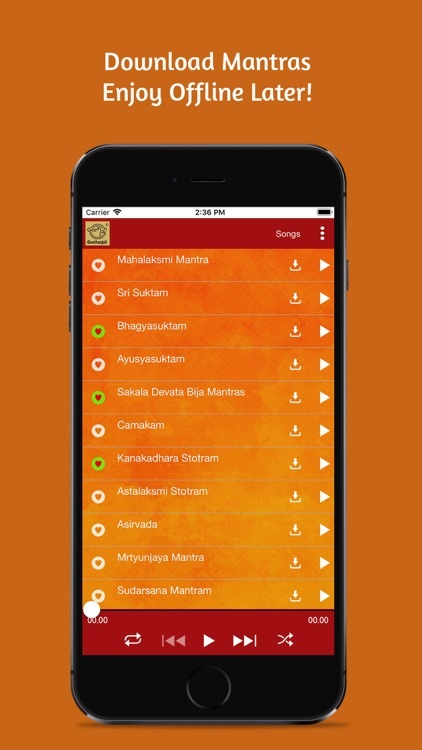 Reciting the Gayatri Mantra is the ideal way for anyone to begin their day and this app is the perfect tool for just that. 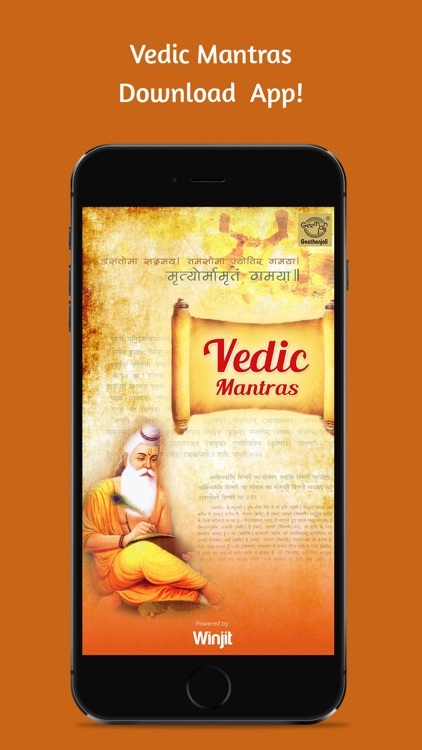 With 140 versions of the Gayatri Mantra as well as the benefits of reciting it, the app guides you in achieving spiritual peace. 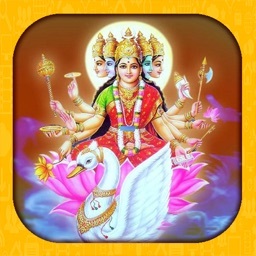 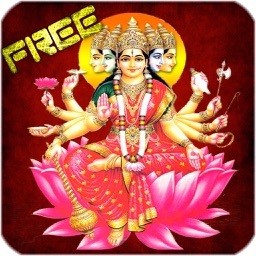 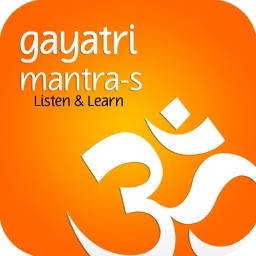 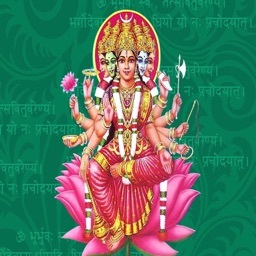 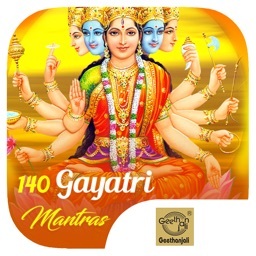 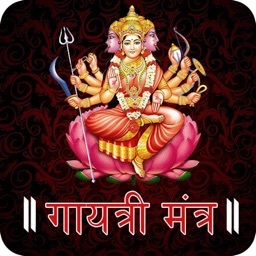 Once you start using the Gayatri Mantra app you will reap innumerable benefits like a clear mind, improved memory, improved relationships, increased knowledge, longevity and freedom from earthly desires.